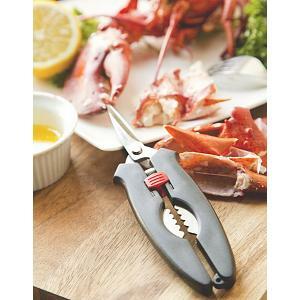 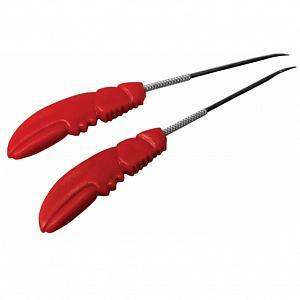 This heavy duty seafood cracker is designed to fit around even the largest lobsters and has the weight to effortlessly crush through any size shell. 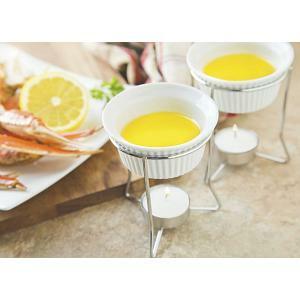 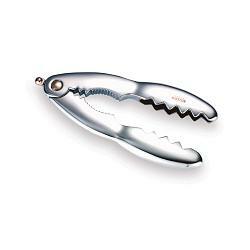 The seafood cracker by Dalla Piazza of Switzerland has a locking handle for easy storage and is made from zinc die cast covered with triple plated chrome. 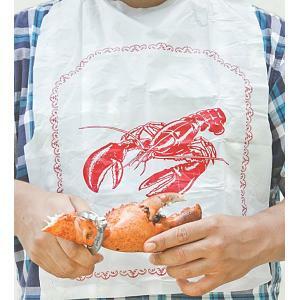 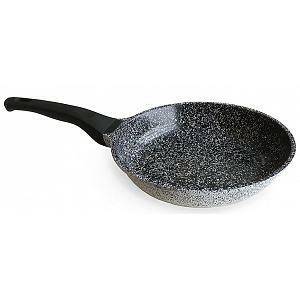 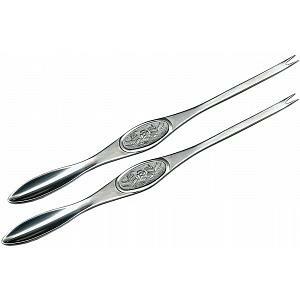 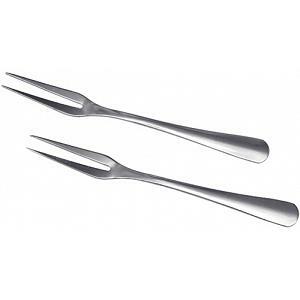 The seafood crack is dishwasher safe, has a 5 year warranty, and measures 14.5 cm / 5.75 inches.